An unbelievable 2000+ accountants, bookkeepers and ecosystem partners from 24 countries descended on London Excel today to get a first-hand view of the tools practices need to thrive in a digital world. As highlighted earlier in the day, the accounting industry is facing unprecedented change. The UK alone is facing a wave of regulatory initiatives, such as MTD, GDPR and PSD2. And with the increasing adoption of digital technology for the UK and the rest of the world, the opportunity for the accounting industry is huge. We’re committed to helping our partners navigate these challenges, and that’s why we’re excited to announce a raft of new product features and updates to make managing clients easier. Xero HQ gives accounting and bookkeeping partners visibility and insights across all clients, all from one place. And our team has been busy adding a host of new features into HQ to make managing clients even easier. Almost every accountant and bookkeeper can vouch that getting information from clients is a long and difficult process. 30% of partners surveyed in our recent partner benchmarking report said that they spend most of their time chasing information. Many have told us it can take months of back and forth over email, phone and paper letter, only to find that when information is finally sent there are incorrect or missing items. With the addition of Ask within Xero HQ, arriving later in October, partners can ask clients for the information they need and have it delivered straight into Xero HQ, right where they need it. Towards the end of October, Xero HQ will become the default tool for Xero partners to manage their practice. Our open practice platform now provides a curated ecosystem to provide accountants and bookkeepers the best tools to drive efficiency within their own practice, build closer relationships with clients, and build additional advisory services. We’ve announced integrations with nine apps for UK and EMEA partners. The globalisation of technology has not only reshaped the way we work but also the need for lifelong learning to stay relevant with the pace of change in the workforce. The Xero Lifelong Learning Platform paves the way for education to be accessible to everyone, from anywhere, at any time, democratising education for all. It’s an online learning tool for students and for reskilling the workforce, to be delivered by educational institutions. Best of all, it’s always up to date. Students and people reskilling will always be working on the latest version of the tools used in business. Small and medium businesses and practices will grow by having access to a workforce with multiple skills and capabilities. 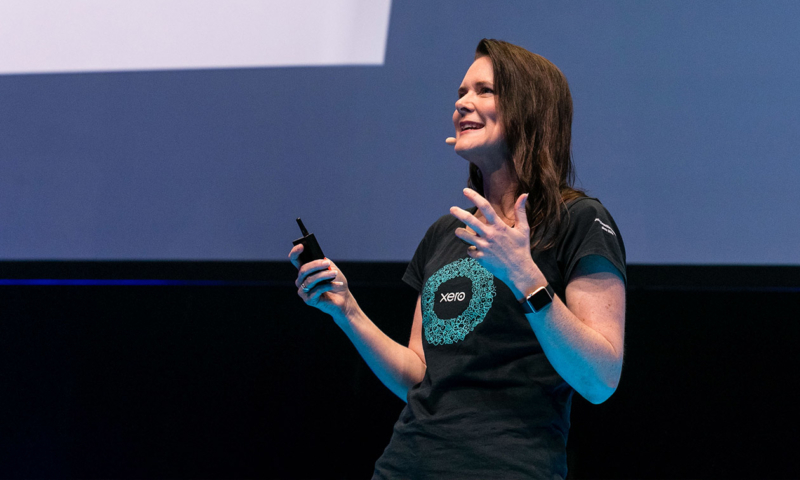 The post Xerocon hits London with new solutions to help practices thrive in a digital world appeared first on Xero Blog.